It is sad and cruel when health care providers take advantage of the Medicare system by filing FRAUDulent claims. With continuing complaints that Social Security and Medicare are draining the system, provider FRAUD does not help matters. Only days ago our family was advised about provider FRAUD by the Franciscan Hospice in Tacoma, Washington. They denied my Mother going into their hospice home in March 2016. After taking extensive financial information (that we found out was not required) on myself, my sister and my Mother, and having us sign hospice documents, the social worker/intake person denied service to my Mother (even with a doctor’s authorization to place her) and without examination. The social worker and nurse (who said/did nothing) then immediately left my Mother’s home. Within hours of their visit I called and cancelled the contract and requested our information be returned. Within 12 hours, the nurse present at the initial meeting, came to pick-up my letter of cancellation. She did not come in, but just took receipt of the cancellation letter. The discovery of the claims being file (and paid by Medicare) was only recently discovered when my Mom did enter hospice (elsewhere) and the new provider paperwork process began learn the facts here now. The new service provider found out about the claims filed by the Franciscan Hospice and paid by Medicare, and advised us. The new hospice provider was unaware that we were unaware about the claims filed previously…that were FRAUDulently filed. That FRAUD also caused an issue with the evaluation timeframe for my Mom. Yes, we are filing a dispute and pursuing the matter. Watch for FRAUD. Check EOB’s (Explanation of Benefits) carefully. If you do not receive an EOB for a service, request one. If you give proprietary information to a provider and do not use that provider, make sure you get your information back and check that no claims were filed with Medicare. Side Note: Did you know that when hospice is called in and accepts a patient that a substantial amount of money is placed in “holding” for hospice claims…as in my Mom’s example with the Franciscan Hospice, $27,000.00 was placed in hold for their use! 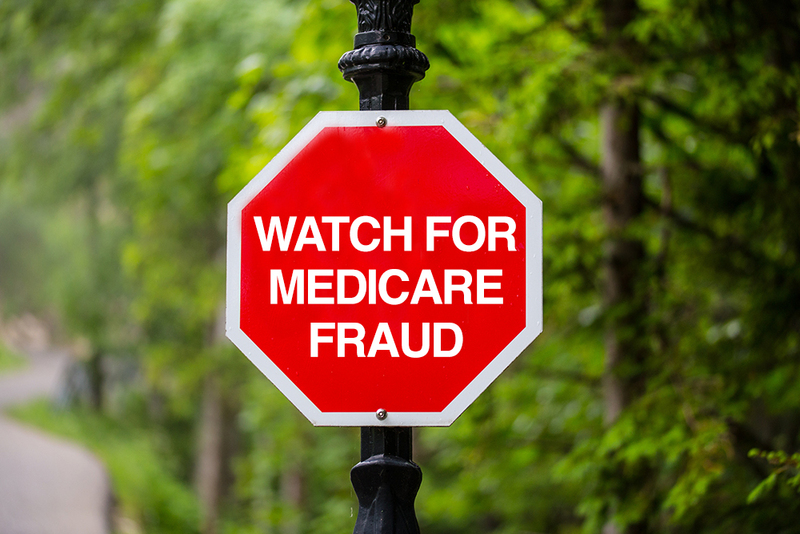 Provider FRAUD and questionable Medicare practices are not a good combo…Be Watchful, Stop health care provider FRAUD! Be Mindful To Successfully Create a Day With Happiness!